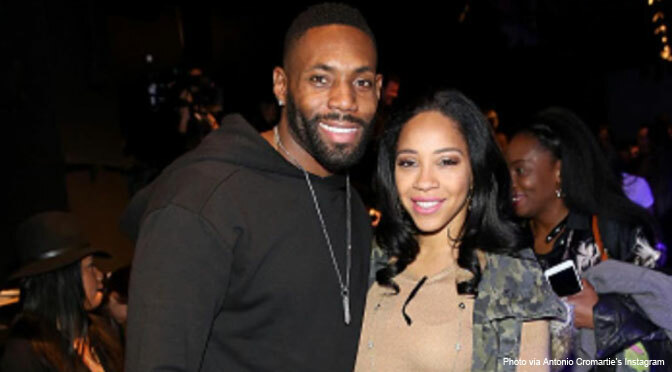 Former New York Jets cornerback Antonio Cromartie and his wife, Terricka, discovered in October that Terricka was pregnant – with twins. The couple was astonished by the news, considering Antonio, who already had ten children, had recently undergone a vasectomy. Antonio, who led the NFL in interceptions in 2007 and is currently a free agent, has faced criticism for the number of children he has. With the arrival of Jynx and J’adore, he now has twelve children. After apparently reading negative comments on Twitter following the birth of the twins, Antonio brushed off the criticism. But not all the feedback was negative. Many Twitter users congratulated the NFL star and his wife on the arrival of their new twins, with some suggesting that God must have a plan for the twins who beat the odds.